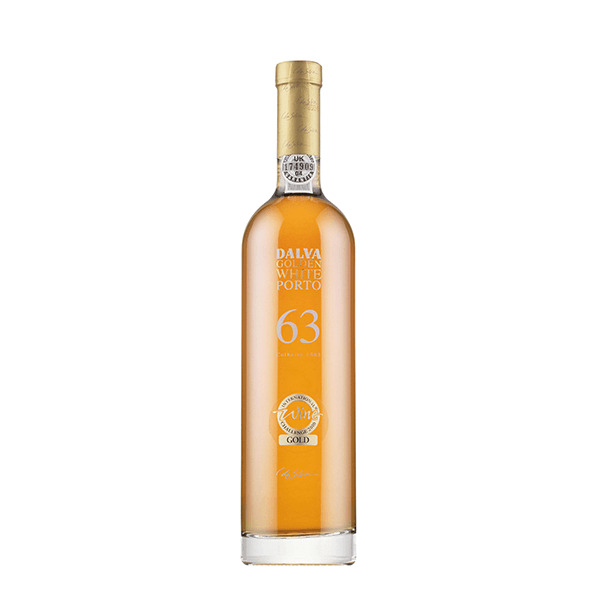 From Dalva (Port), we received this 1963 Dalva Colheita Golden White 50cl ($284.10), a fortified wine that contains port of 1963 and comes with an alcohol content of 20%. 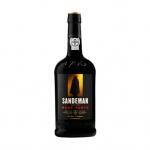 Uvinum users evaluate this fortified wine with 5 out of 5 points. - View: quite dark, golden yellow, amber tones. 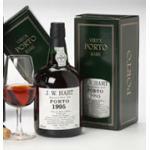 - Nose: aromas of nuts, cinnamon, coffee. 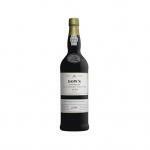 - Mouth: a mixture of sweetness of honey and hazelnuts and incredible acidity, an extremely fascinating whole. High persistence. GRAPES: Donzelinho, Viosinho, Malvasia, Gouveio. PAIRING: all kinds of desserts, especially those made with eggs and almond nuts, hazelnuts, walnuts. TEMPERATURE: between 12 and 13 °C. It has a dense colour. It tasted ok . 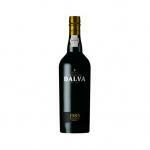 I took the Dalva wine with grilled vegetables. 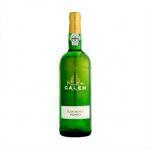 The best wine of the family Dalva. 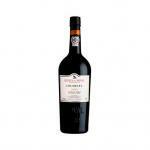 Intense aroma and taste: fruit jelly, quince jam, spices, in the younger wines. 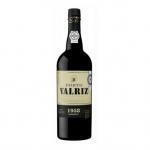 With age the wine develops other tastes: nuts, cinnamon, coffee, but always fresh and elegant. 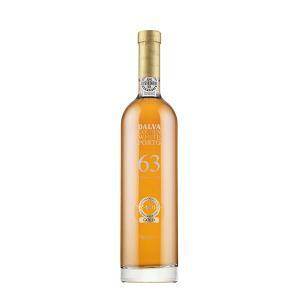 I liked the Dalva Colheita Golden White 50cl, although it tasted a bit rough. 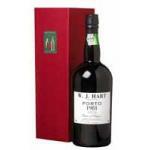 If you want to buy 1963 Dalva Colheita Golden White 50cl, at Uvinum you will find the best prices for Port fortified wine. 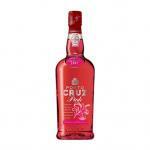 Purchase it at Uvinum at the best price, comfortable from your couch and with all the guarantees. 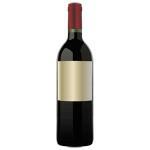 We have a catalog of over 59.000 products for sale becoming this way the biggest online shop to sell wine, beer, and spirits in Europe with over 38.000 clients trusting us.